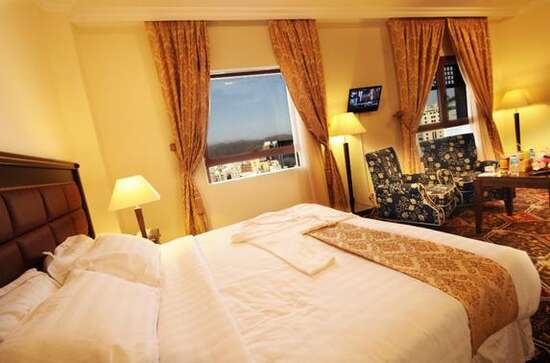 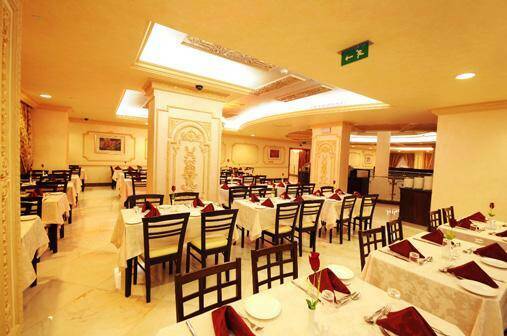 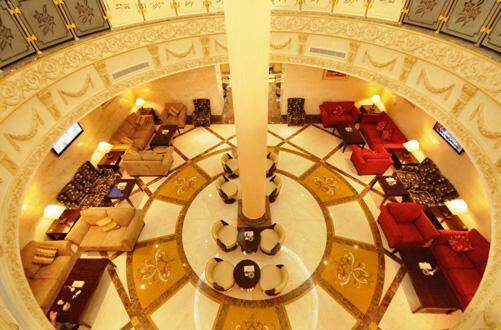 Dar Al-Naeem Hotel - Standard Double Room (2 Adults) - . 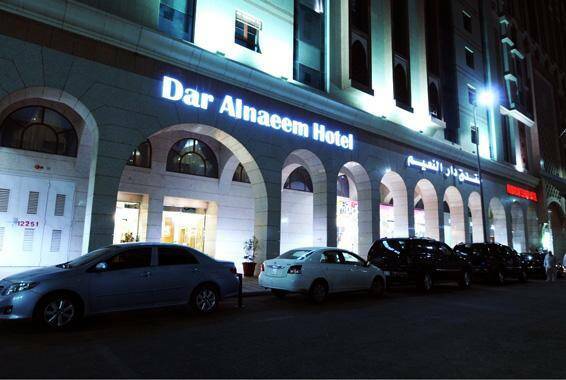 Dar Al-Naeem Hotel - Standard Double Room (2 Adults) - ..
Dar Al-Naeem Hotel - Economy Triple Room - . 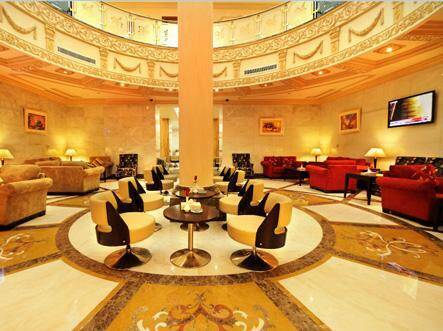 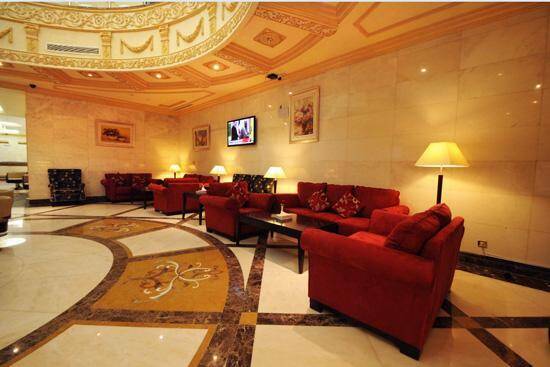 When would you like to stay at Dar Al-Naeem Hotel? 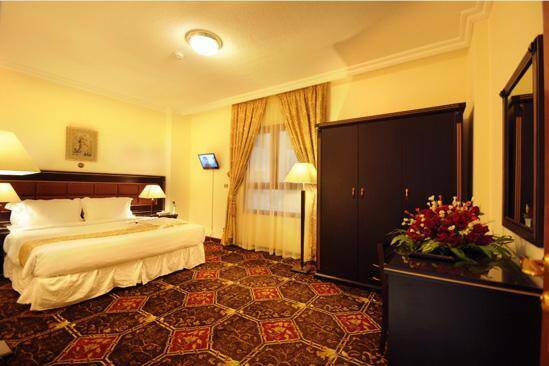 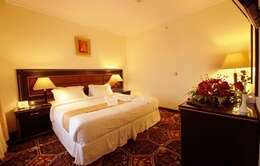 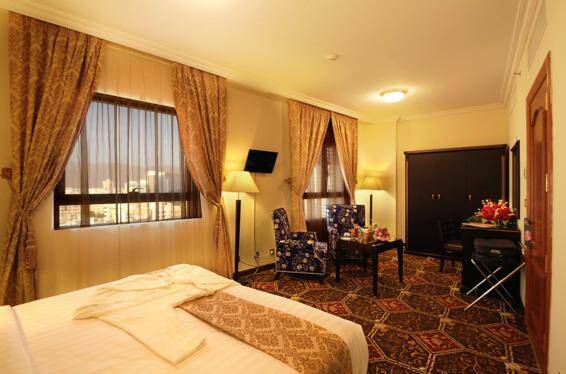 Dar Al-Naeem Hotel - King Room - . 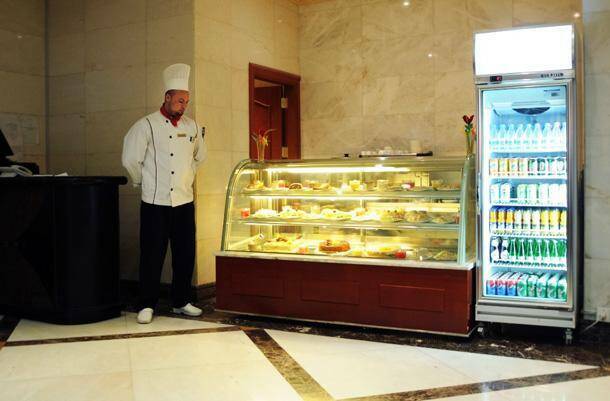 Dar Al-Naeem Hotel - King Room - ..
Dar Al-Naeem Hotel - Economy Double Room - . 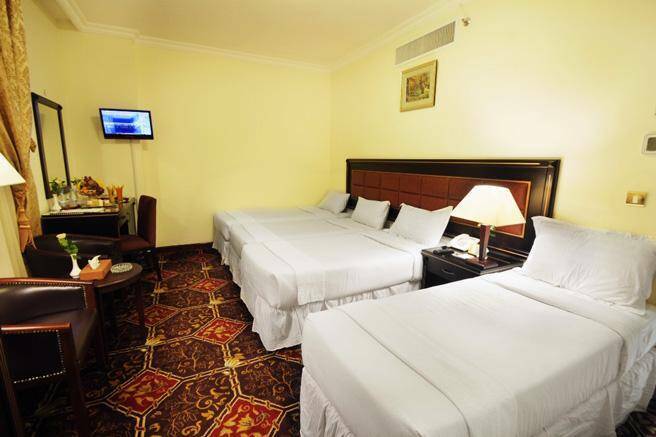 Dar Al-Naeem Hotel - Economy Double Room - ..
Dar Al-Naeem Hotel - Economy Quadruple Room - . 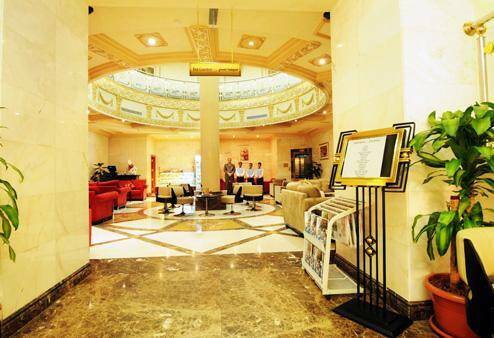 Dar Al-Naeem Hotel - Economy Quadruple Room - ..
Dar Al-Naeem Hotel - Economy Triple Room - Dar Al-Naeem Hotel - Economy Triple Room - Dar Al-Naeem Hotel - Economy Triple Room - . 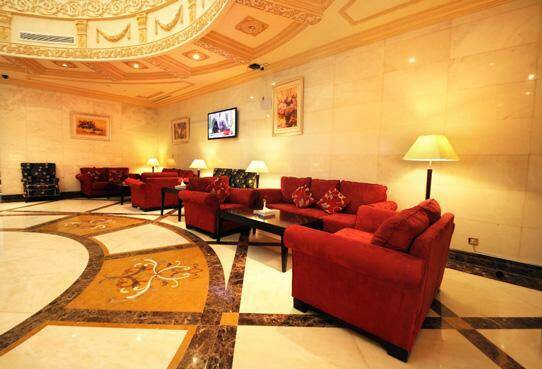 Dar Al-Naeem Hotel - Economy Triple Room - ..
Dar Al-Naeem Hotel - Family Room - . 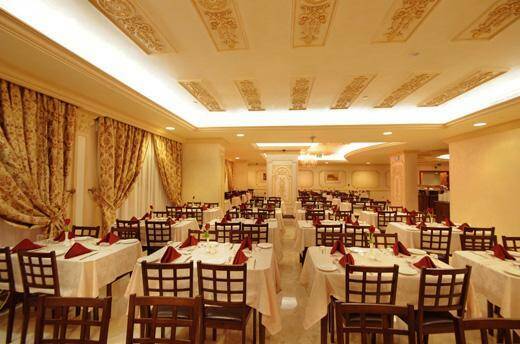 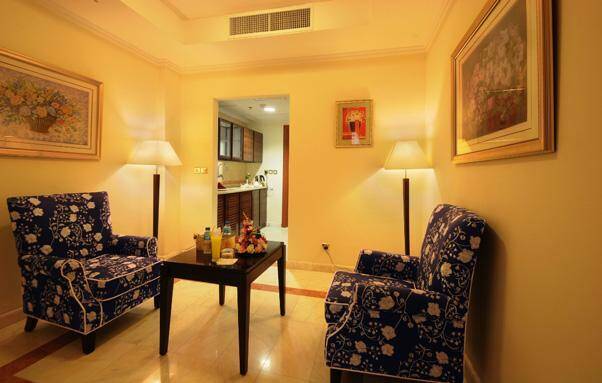 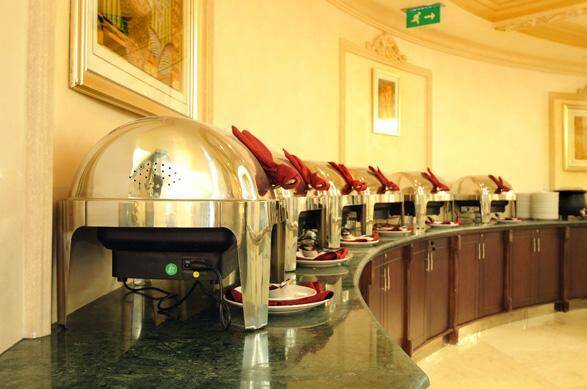 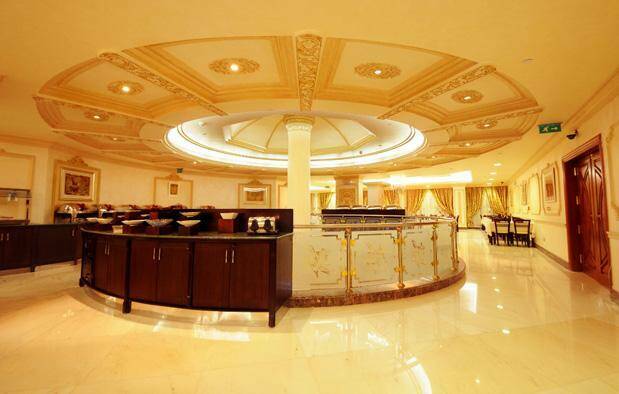 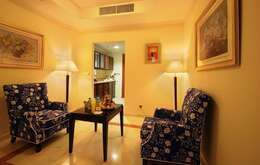 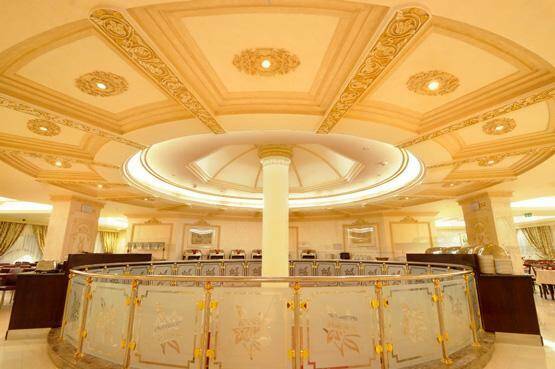 Dar Al-Naeem Hotel - Family Room - ..
Dar Al-Naeem Hotel - Quadruple Room (4 Adults) - . 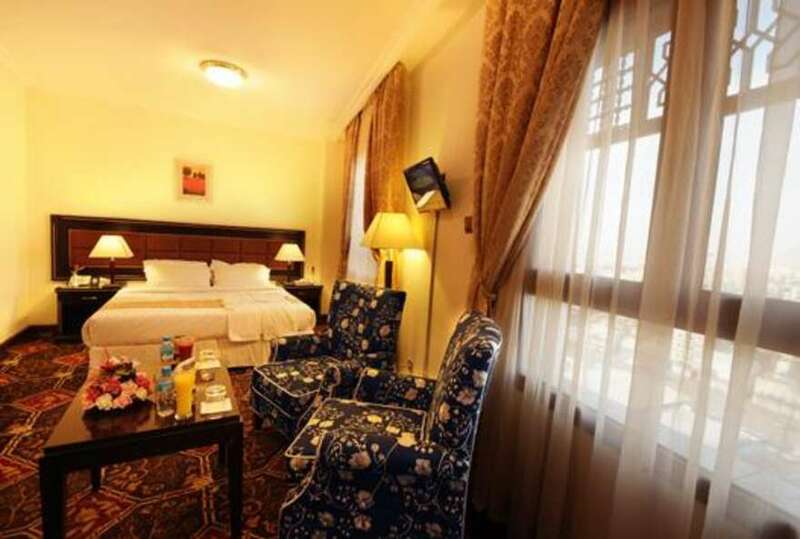 Dar Al-Naeem Hotel - Quadruple Room (4 Adults) - ..
Dar Al-Naeem Hotel - Standard Double Room (2 Adults) - Dar Al-Naeem Hotel - Standard Double Room (2 Adults) - Dar Al-Naeem Hotel - Standard Double Room (2 Adults) - . 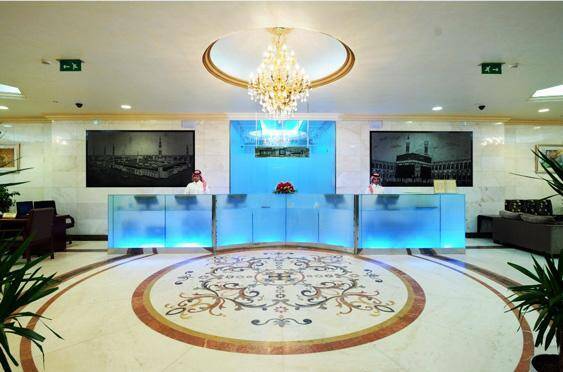 Dar Al-Naeem Hotel - Standard Double Room (2 Adults) - Dar Al-Naeem Hotel - Standard Double Room (2 Adults) - Dar Al-Naeem Hotel - Standard Double Room (2 Adults) - ..
Dar Al-Naeem Hotel - Triple Room (3 Adults) - . 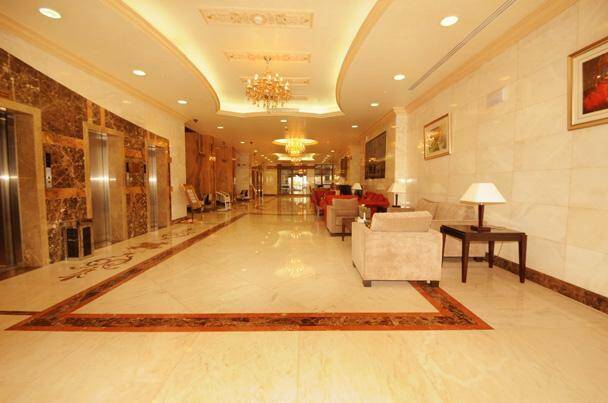 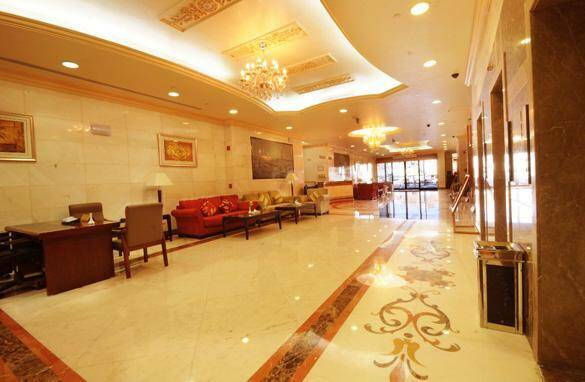 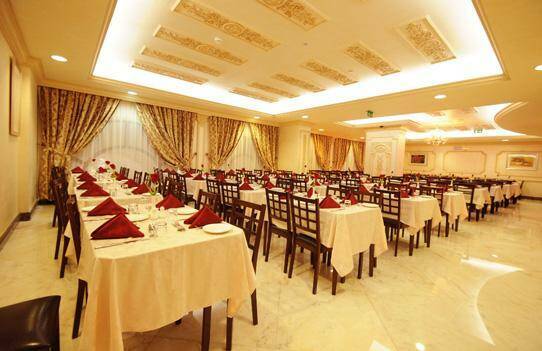 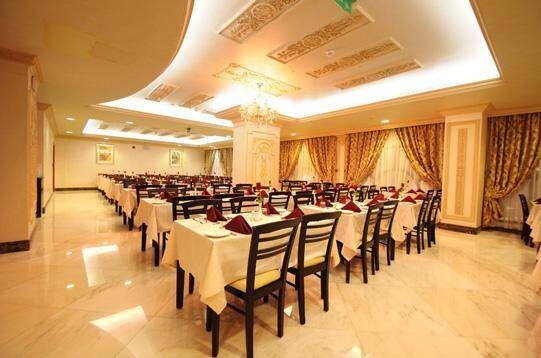 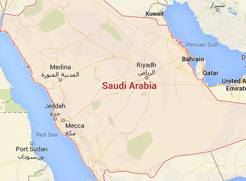 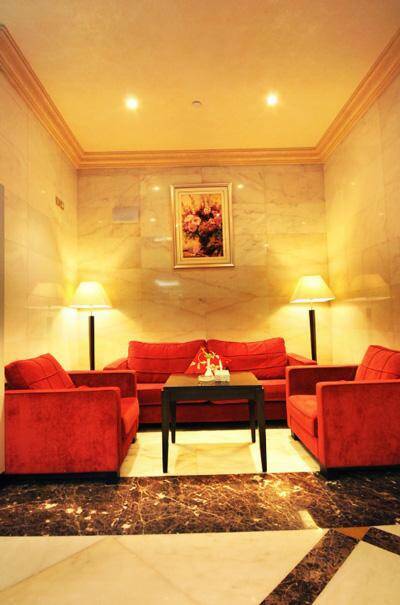 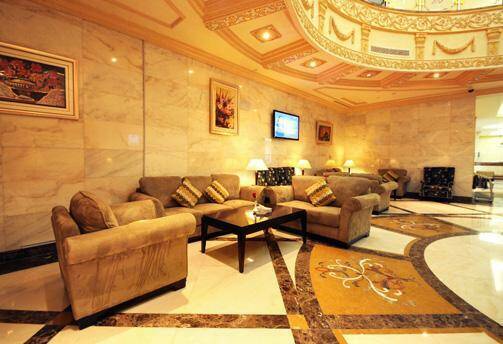 Dar Al-Naeem Hotel - Triple Room (3 Adults) - ..